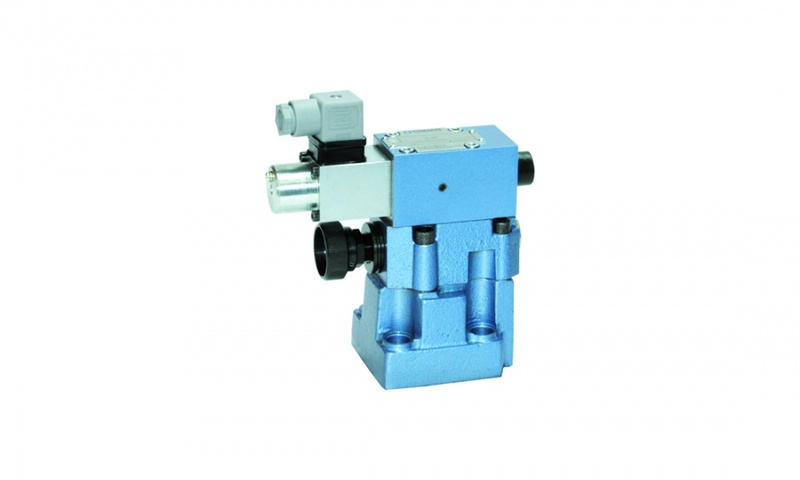 Pressure relief valves with proportional solenoid type WZPPE serve to control pressure in a hydraulic system. The pressure setting in the hydraulic system is related to the solenoid current. Electronic regulator type 20RE10 or another electronic device is used to supply type valve WZPPE.